It's also the only stick-type massager that can be used totally hands-free! It comes with a pair of detachable stands that securely hold the Beastie Bar so that you don't have to. 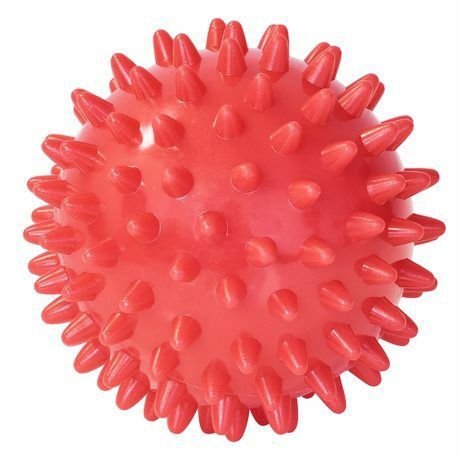 As you can imagine, this allows you to use this massage tool in many new ways and on virtually every part of your body. 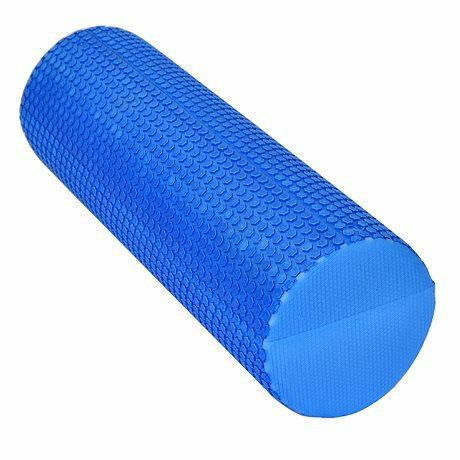 Ideal for self-myofascial release and massage therapy, this foam roller is able to give you the full massage routine, just like a massage therapist. 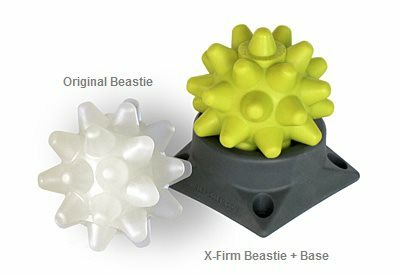 The one piece roller is made of high density EVA material with a hexagon textured, non-slip surface. It is constructed with a strong core, hence it will not collapse or distort even after repetitive use. 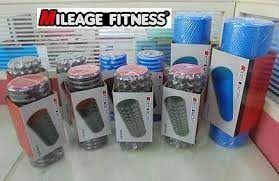 High Density Foam Rollers offer any athlete a simple, effective, and affordable solution for massaging away nagging muscle pain, knots, and adhesions. 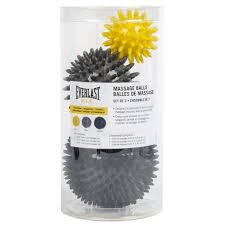 Manufactured in the USA from high quality, expanded polypropylene foam (EPP). 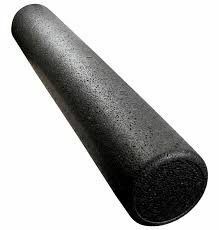 This durable material produces a massaging roller that reliably holds its shape and delivers consistent, deep tissue therapy— helping athletes recover faster and get back in the gym sooner. 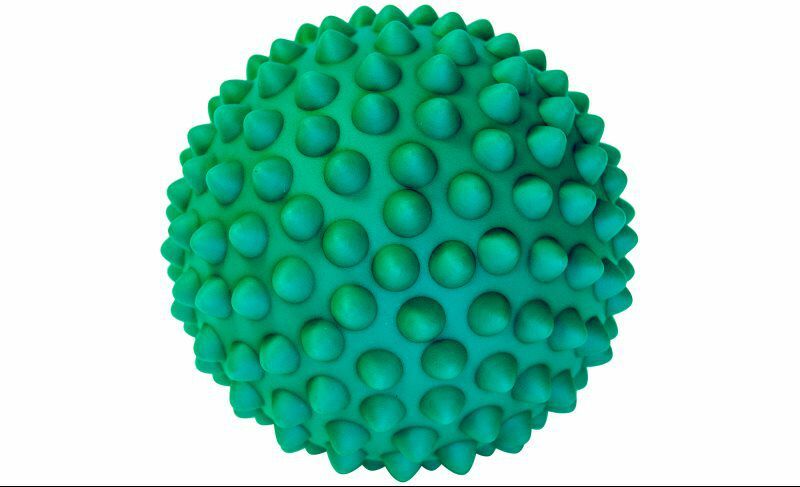 The Iron Body porcupine ball has hundreds of sensory nodules. When rolled against the body they supply a deep muscle launch and increased blood flow to the impacted location to encourage therapeutic rehabilitation. 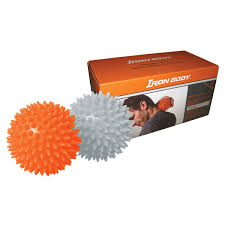 The Iron Body Massage Ball is modest enough to just take with you and use everywhere. Two great products at one great price! Made of EVA foam,Lightweight,soft to touch,rich elastic buffer,surface With Massage Floating Point.